Would you like to Reduce your business energy costs? We help our clients take control of their energy and water requirements. 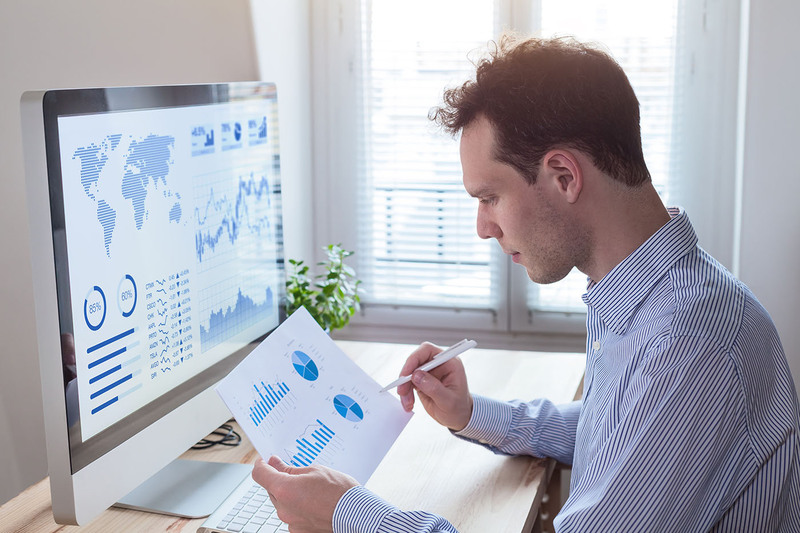 From maximising energy efficiency and employing smart metering to arranging new connections, contract and billing management and harnessing renewable sources, we help our clients avoid pitfalls, follow best practice and cut operating costs. 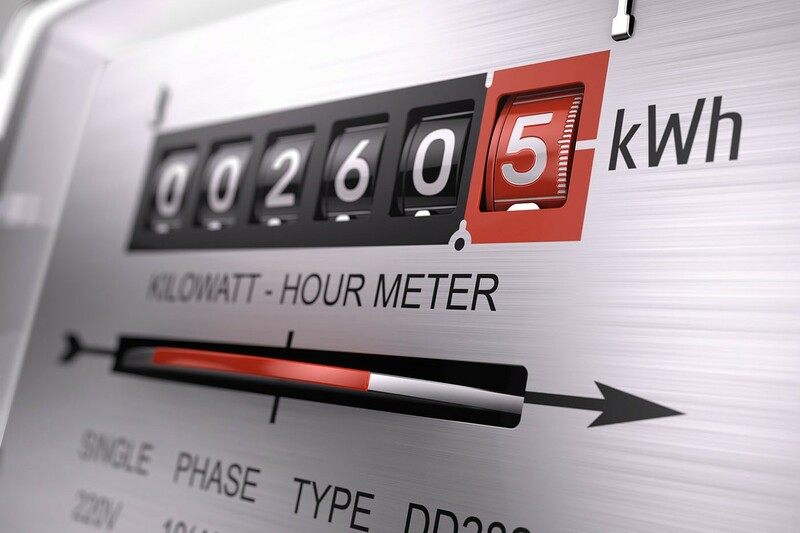 The primary objectives of energy management are to achieve and maintain the best possible energy tariffs whilst simultaneously reducing energy consumption. ‘Energy Baskets’ provide a way to cut energy costs by buying your energy together with other UK businesses, museums, heritage attractions and charities. Get Energy industry News from our team of experts. We promise not to bombard you with emails – we’ll only get in touch when we have something relevant to tell you.